The Honda brand has earned an impeccable reputation among customers and auto experts around the world, and Honda’s many achievements over the years are a testament to its quality. Whether creating the perfect family-friendly minivan or leaping into the green technology market, Honda consistently raises the bar when to comes to engineering and design. This year, Honda continued its legacy of innovation with a long list of awards. Learn all about the latest award-winning models, and then stop by Tamaroff Honda for a test drive in the model of your choice! 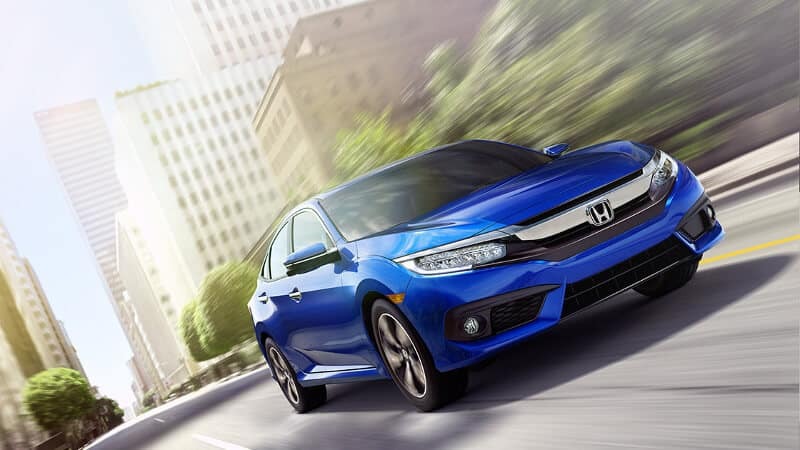 Whether you want a coupe or a sedan, it’s hard to find a better buy than a Honda car. Honda vehicles consistently boast impressive fuel economy figures, cutting-edge technology, and stylish looks. The Accord and Civic were both honored for their excellent safety features, as well as their overall versatility. Crossovers gain popularity with each passing year, and the entire Honda lineup was honored for its impeccable performance. From the spirited HR-V to the sporty CR-V to the spacious Pilot, there’s a Honda SUV that will suit just about any driver on the road! 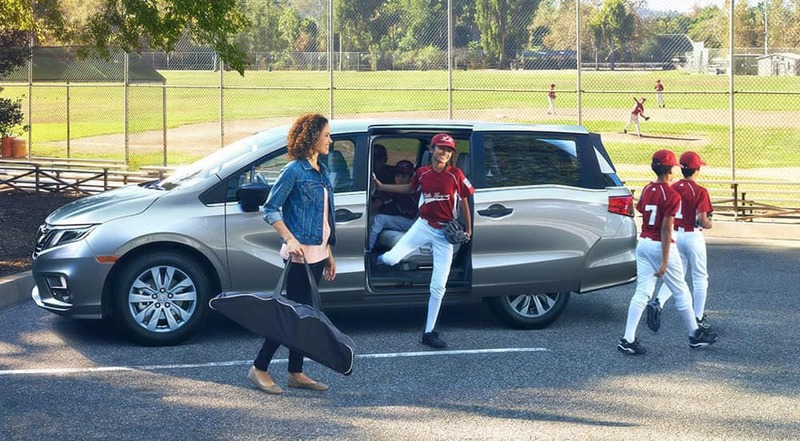 The Honda Odyssey has become a modern classic that families adore. Parents love the powerhouse performance of this zippy minivan, while kids love the spacious cabin that’s packed with top-notch features. Honda offers the latest in green technology to create the Clarity Plug-in Hybrid. This eco-friendly model has earned accolades of its own as a pioneer in the crowded hybrid market.